Would you like to meet my new gay boyfriend? He speaks eight languages, abhors the drug war and wants to pull out ... of Afghanistan. 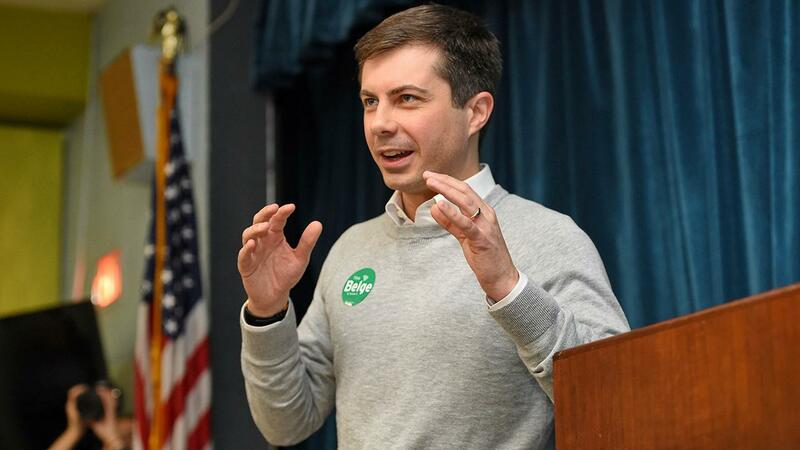 I know Mayor Pete Buttigieg has a lot of leftist deficits, but he is by far the most impressive Democrat who&apos;s kind of running for president. He has risen mightily in a short period of time, but like another flameout Indiana legend who never was -- former basketball star Damon Bailey who was scouted in the eighth grade and never fully materialized. He&apos;s in danger of proving the old adage correct: The brighter they burn, the faster they burnout. Good luck, Mayor Pete!